for your dispensary or cannabis business. Why complicate things? 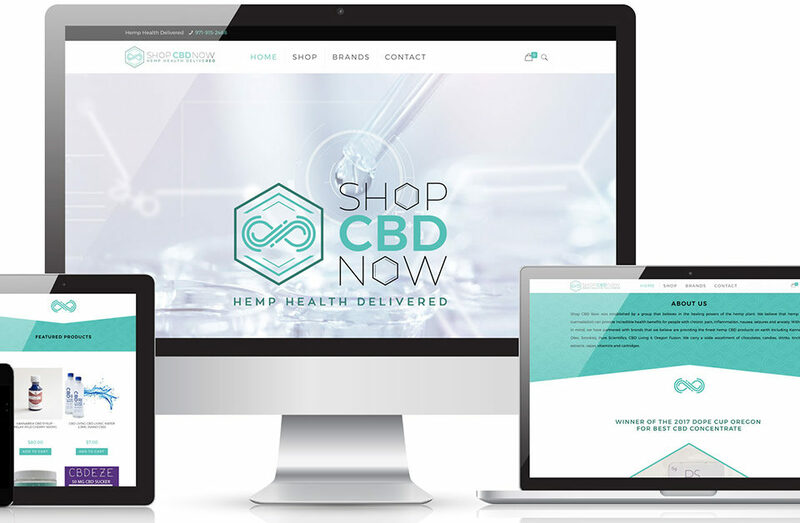 If you want a simple, easy, intro to cannabis marketing and SEO for your dispensary or cannabusiness, this guide is for you. Click on a subject below or simply scroll down to start reading. 1. Marketing: What are your options? 2. Marketing: What are your limitations? 3. Web Design: Why should you have it built by a professional? 4. Web Design: What’s the difference between wordpress and squarespace, wix, or weebly? 5: SEO: What is it and how does it work? 6. SEO: What are its limitations? 7. SEO: What your cannabusiness needs to do right now. 8. Citations: What are they, why do they matter, and where should you submit them. 9. Content: Did you cover the basics? 10. Content: How to structure it and what to link to. 11. User Experience: How are people using your website? 12. Images: How and why you need to optimize your image files. 13: Hosting: How it can help or hurt your website. 14: Hosting: What are your website hosting options? 15: E-Commerce: Which online store is right for you? 16: PR: How can it help your business? No one knows exactly when cannabis will be completely decriminalized in the United States. 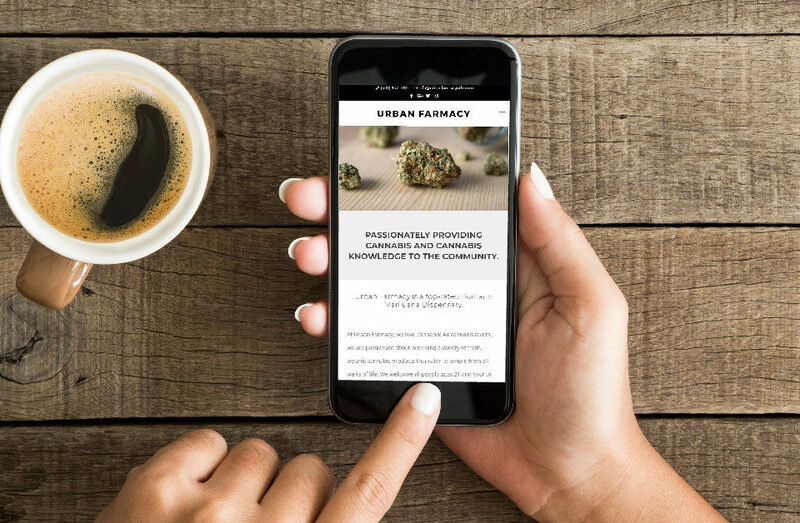 Until that time, cannabis businesses have to consider all of their digital marketing options carefully, because they can’t write-off their marketing expenses. So what can you do? Market your business through social media. We have created four handy guides on cannabis social media marketing for your business. "SEO is a marketing function for sure, but it needs to be baked into a product, not slapped on like icing after the cake is baked." Cannabis SEO: This is your best option, and we aren’t just saying that because we provide SEO. There are hundreds of stories of cannabis ads being pulled, social-media profiles getting removed, and PPC campaigns shutting down after a day or two. The current best dispensary marketing options are the ones you have full control over. SEO provides a better return than pay-to-play sites like Leafly and Weedmaps. Search engine optimization is performed on your website. You own your website, you control what goes on it, and that makes it your most powerful marketing tool as long as cannabis remains federally illegal. Flyers, billboards, periodical and magazine ads - if it falls under the “traditional marketing” banner it’s an option for dispensaries. We’ve also seen clients get great returns from digital advertising on local publication’s websites. If your city has a unique print publication that’s free and readily available, an ad can result in a measurable website traffic increase, especially if that ad also appears online. Direct marketing is great, there’s only one caveat—you have to collect your customer’s data. We can’t give this method a higher recommendation. 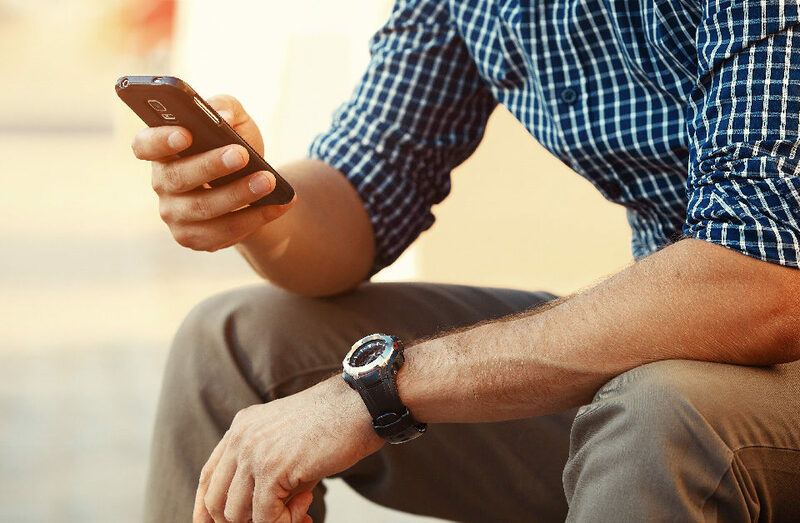 Text Message marketing is a fantastic opportunity to bring customers into your store for the latest specials, reminding them that you’ve got great new products for them to try. Take the time to get a phone number and email address. The payoff is well worth the effort, and we can make it even easier to collect cannabis customer’s information. 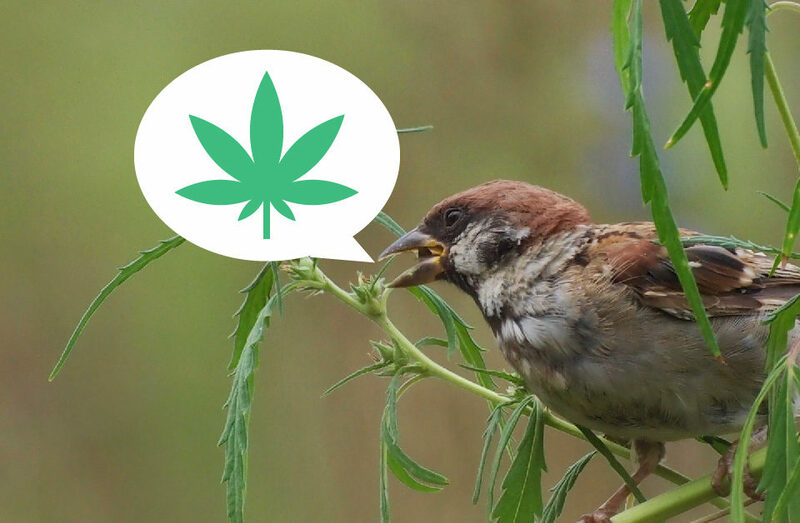 Cannabis pay-per-click (PPC) Advertising is still off-limits. Dispensaries and other cannabis businesses that deal directly in THC products will have their Google Adwords campaigns taken down. Careful wording and a focus on the right products may allow you to slip a campaign by for a little while, but even those are eventually caught and taken down. 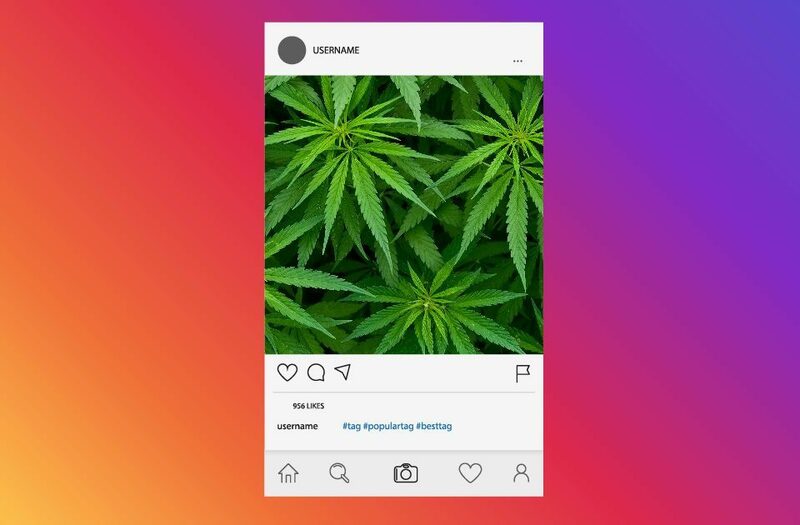 Cannabis Social-media Advertising is still off-limits. Advertising on Twitter, Snapchat, Facebook and other social sites still isn’t an option. Because the products being sold are federally illegal, these massive sites do not want to risk breaking federal law, and are erring on the side of caution. Cannabis social media marketing must be carefully performed through your own page or account, and is best used as a lifestyle branding tool. Social-media accounts can be taken down at any time. Investing in dispensary social media management can provide many great prospects, but can just as easily get permanently shut down overnight. It’s happened before, and it will happen again. A better option is to use a social media account as a gateway into your website by creating a rewards club or user hub. If you can corral social media users onto your own website, you don’t have to worry about whether or not your social media accounts may be shut down. Why should you have it built by a professional design agency? You need a website, and you have options. You can build it yourself, get a budget build from an overseas developer or friend of a friend, or, you can hire cannabis website development professionals. Saving money in the short term is a poor business decision if it costs you future profits over the long term. A study in 1980 found that people only needed 50 milliseconds to form a visual impression of a marketing material. What does that mean for you? 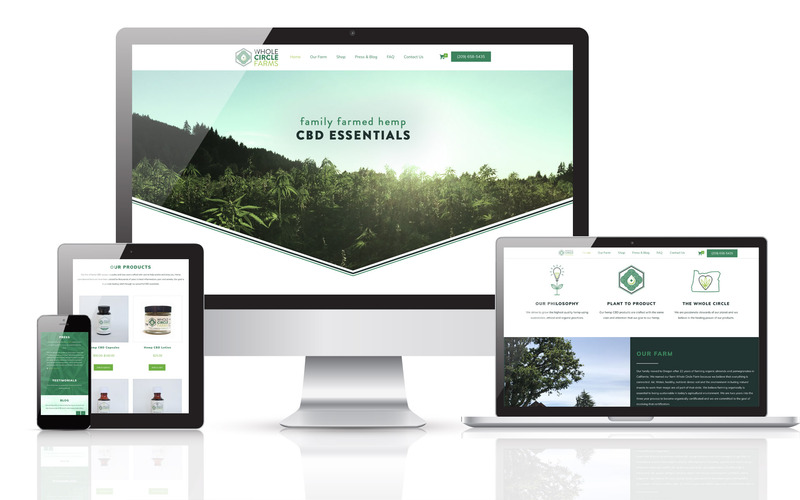 A poorly designed cannabis website leaves visitors with an immediate negative impression. That’s not the impression you want them to have. 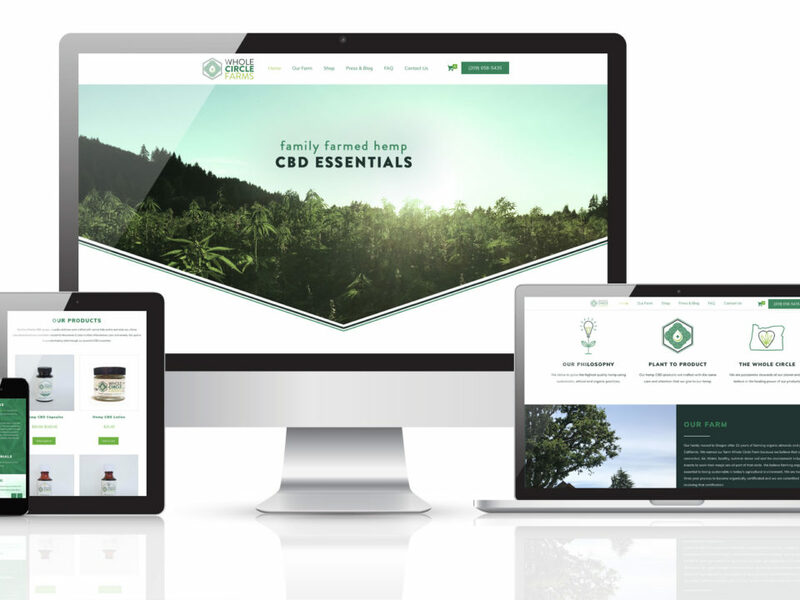 A professionally designed cannabis site builds immediate trust. That’s an impression you definitely want to make. Aren't there more benefits to a cannabis digital marketing company? 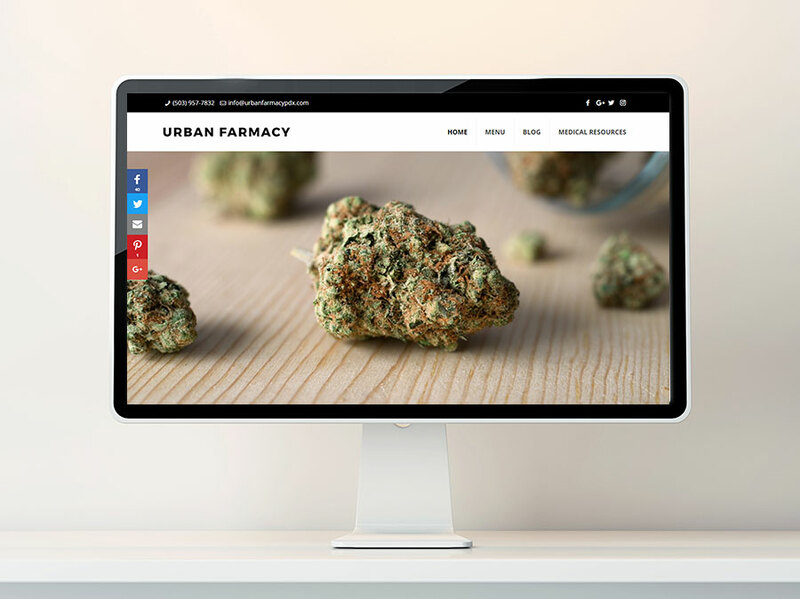 Our cannabis web designers work directly with our clients to ideate and test different layouts for user experience, color schemes, font choices, and more. If you aren’t a part of the web design process, cross your fingers your designer hits the mark the first time. You should be involved in the design of your website. How long did it take you to master your profession? Now imagine you’ve just started out and a client has entrusted you with a project that could make or break their business. Are you ready for it? Great website designers acquire their knowledge through years of learning and experience. Can you afford to make your website one of their first projects? You’d be amazed at the number of ways a website can break. Out-of-date plugins, malware, an image that isn’t sizing correctly—the right company takes care of it all. You shouldn’t have to update your site yourself. Let a professional design agency take care of it for you. "A custom, branded website can make all the difference for your users. SquareSpace & Wix may offer a quick, easy solution for a shoestring budget, but you lose out on fully controlling your design. The advantages of being able to create a cohesive brand identity through custom WordPress themeing cannot be understated. You can see the difference and so can your customers." What’s the difference between Wordpress and Squarespace, Wix, or Weebly? You’ve heard the advertisements and they make it sound like building a cannabis site couldn’t be easier. If you choose a DIY website construction tool like Wix or Squarespace, what can you expect? You’ll work with a designer to get the layout and formatting just right. Every section can be correctly optimized and marked up. You’ll own your website and domain now and in the future. Your designer will have access to every WP plugin available. Custom features can be built right into your website. You’ll get the experience and skill of a professional website designer.